Wallyball Pro Pink Ball is officially endorsed by the American Wallyball Association® - provides the truest flight, spin, accuracy and control. 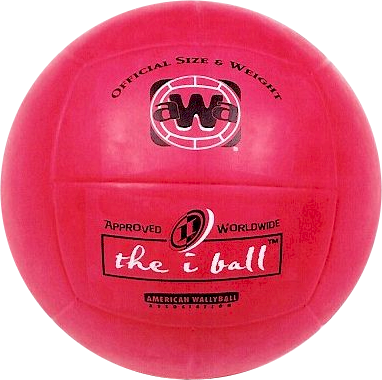 Officially endorsed by the American Wallyball Association®. Dynamically balanced to provide the truest flight, spin, accuracy and control.